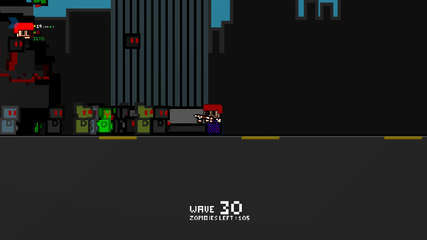 Zombie Killtime is a fast-paced, action-packed, zombie platform shooter with 4 player coop gameplay. Survive against endless waves of zombies with your friends as you upgrade your guns and earn new ones. Full blown level-editor to customize your own Zombie Killtime experience and play it online with friends! Online Leaderboards and Achievements to compete with the world!